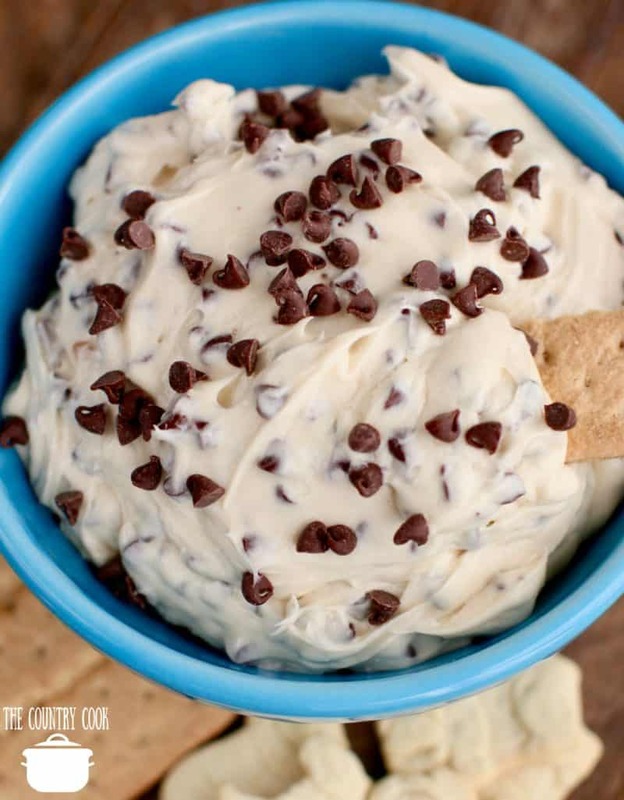 I have been meaning to share this little recipe for Chocolate Chip Cookie Dough Dip forever. I’ve taken it to book club and other get-togethers for years. It’s something I know how to make by heart and can whip up really quickly. Plus, everyone loves it! This dip is really easy to switch up from time to time. 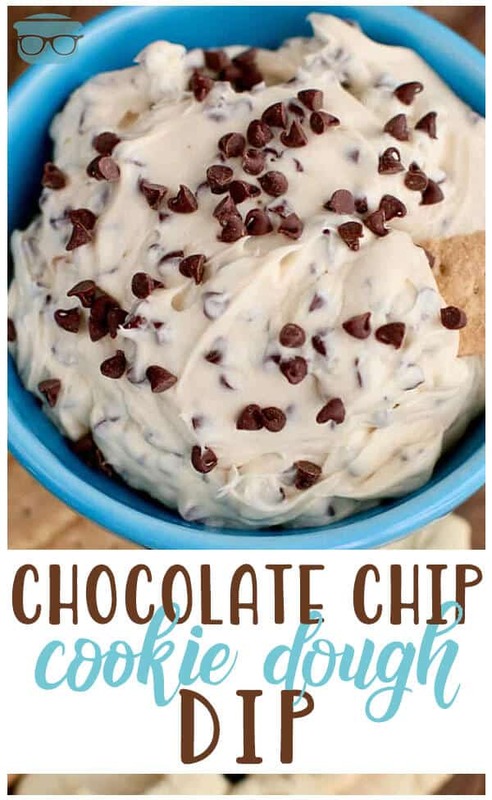 You can add in toffee pieces or mint chocolate chips for a minty twist. 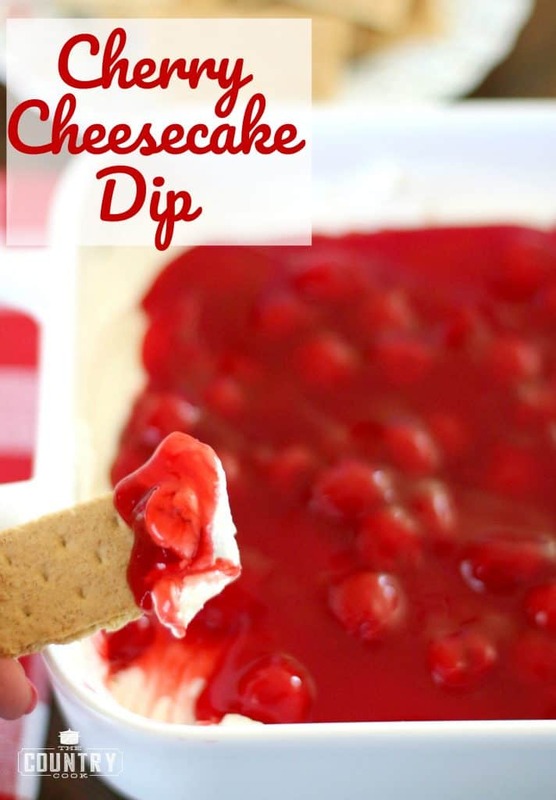 You can even crumble up a few graham crackers and add it to the dip. So good! 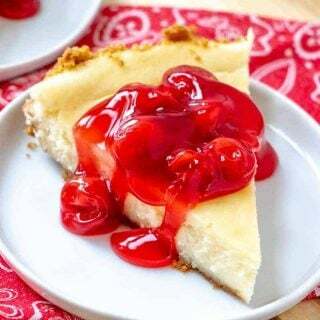 Using a stand mixer, or an electric hand mixer, mix together softened butter and cream cheese in a medium-sized bowl, on medium speed, until combined and smooth. 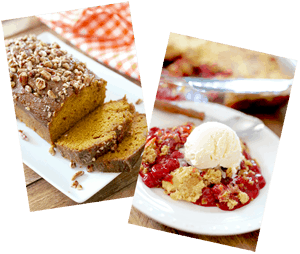 Turn mixer to low speed and mix in brown sugar, vanilla extract, and powdered sugar. Mix until thoroughly combined. Stir in mini chocolate chips. 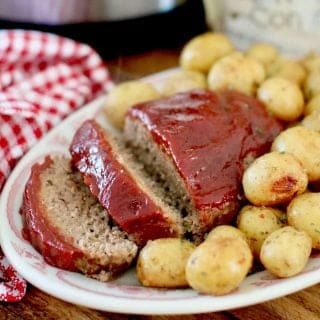 Serve with graham crackers for dipping! 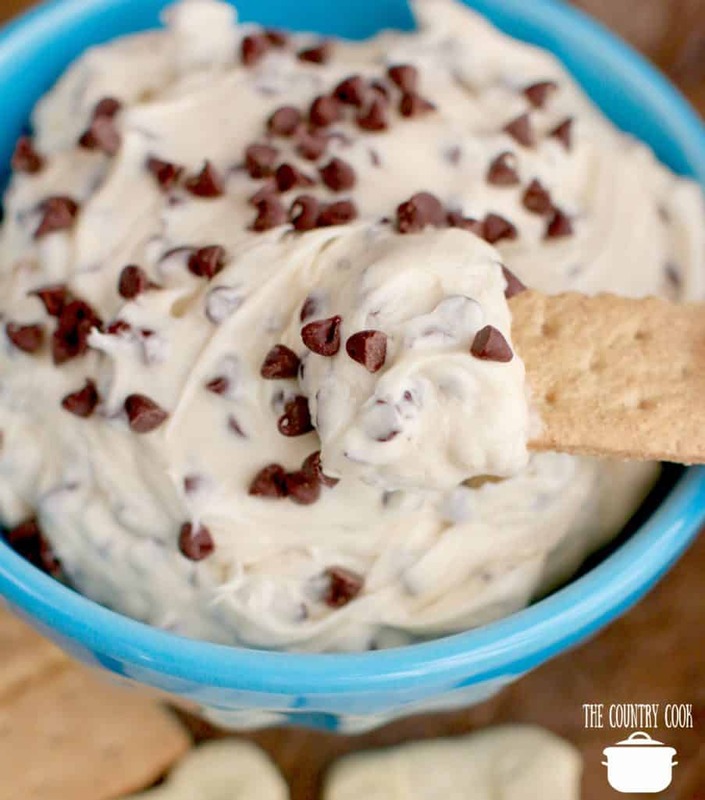 This no-bake Chocolate Chip Cookie Dough Dip recipe is so easy and tasty! 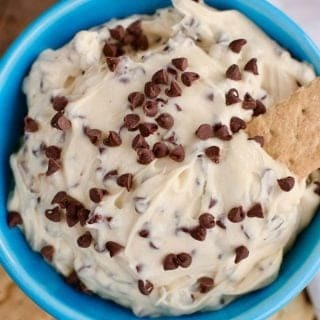 Made with cream cheese, brown sugar, butter and mini chocolate chips. 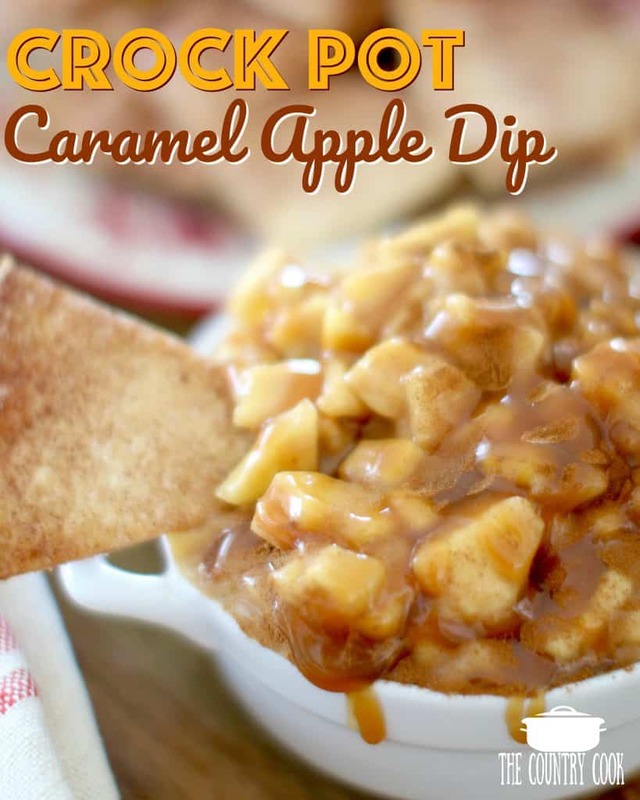 Serve with graham crackers for dipping! I already know we are going to love this! It looks like so much fun to eat! Grandchildren thought it was absolutely fabulous! 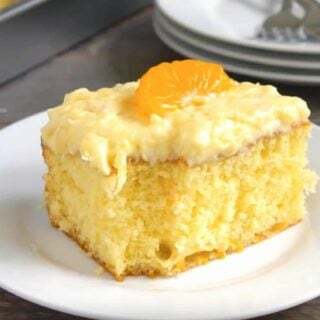 It is a good recipe. 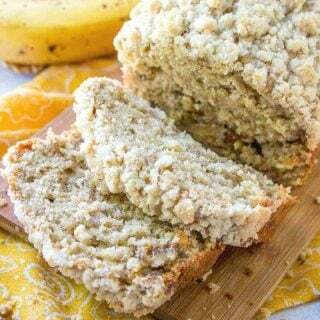 We’ve been making this recipe (almost exact amounts even) for our ladies tea for the past 6 years. . . as I’ve had the recipe in a Gooseberry Patch cookbook that I bought about 15 years ago. It could also be that your chocolate chips got chipped – IOW broke up some. Maybe over mixing the chips melted them a bit? Hi Jessi, if not serving immediately, or if you have any leftovers, you definitely want to cover and refrigerate. I would like to bring this to a Christmas party of nine very hungry, very sweets-inclinded teenagers. How many does this dip serve typically? 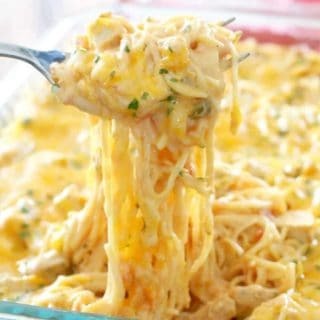 Hi Kaylynn – not sure if you saw on the recipe card above but I guessed at about 10 (depending on how much everyone is eating, etc.) In the case of teenagers (is this the only thing you’re serving? ), you may want to double. Ha! I made it with almond extract and it was so good! How long does it stay edible? 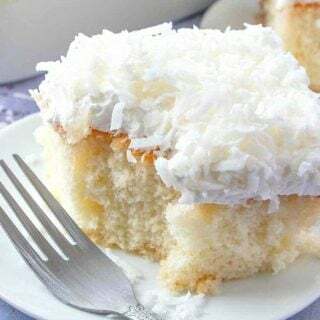 I made this recipe, and it’s delicious! I have quite a bit leftover though. Made too runny, any recommendation to thicken up? Placing it in the fridge and chilling it may tighten it back up.